Inspired by style and exceptional value, Core 365 by North end stands out as the solution to your corporate apparel needs. 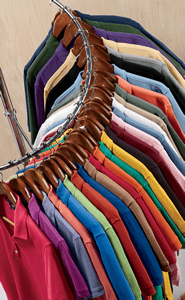 Core 365 offers Men's and ladies matching PMS styles, not to mention tall sizes in key styles. All the possibilities keeps Core 365 as the answer to any companies need for a sleek uniform look.